Paul Solarz is a 5th grade teacher in Arlington Heights, Illinois. I really enjoyed hearing about his dynamic student-centered classroom and I think you will too. 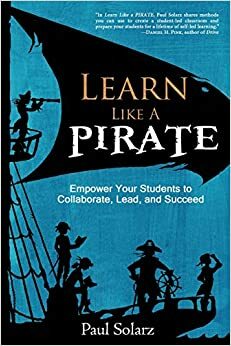 Check out his new book Learn Like a Pirate if you want to "Empower Your Students to Collaborate, Lead, and Succeed." 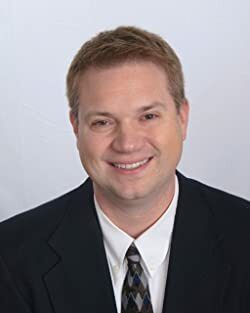 You can connect with Paul on Twitter @PaulSolarz and he can also be found at the #learnLAP and #tlap hashtags.